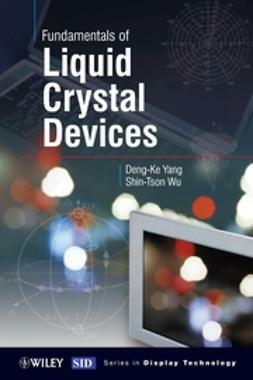 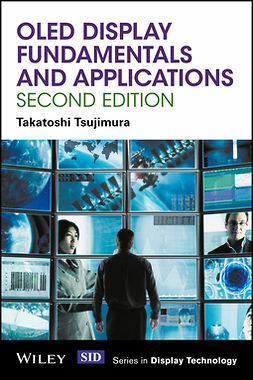 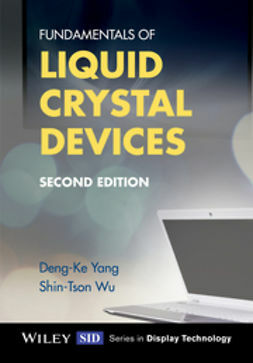 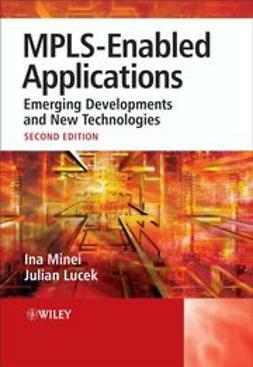 Revised throughout to cover the latest developments in the fast moving area of display technology, this 2nd edition of Fundamentals of Liquid Crystal Devices, will continue to be a valuable resource for those wishing to understand the operation of liquid crystal displays. 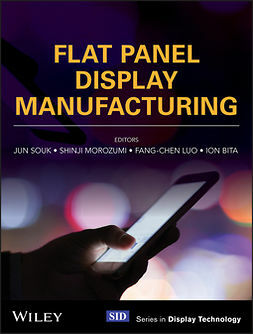 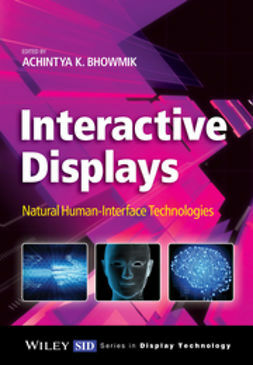 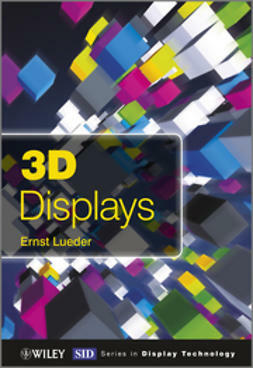 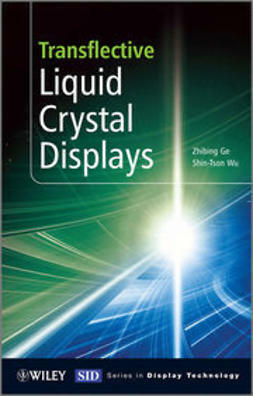 Significant updates include new material on display components, 3D LCDs and blue-phase displays which is one of the most promising new technologies within the field of displays and it is expected that this new LC-technology will reduce the response time and the number of optical components of LC-modules. 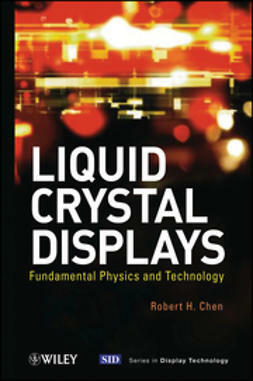 Prof. Yang is a pioneer of blue-phase display technology and Prof. Wu has made significant contributions to the continuing advancement of the technology, and so are both undeniably well placed to offer an overview of this state-of-the-art technology.